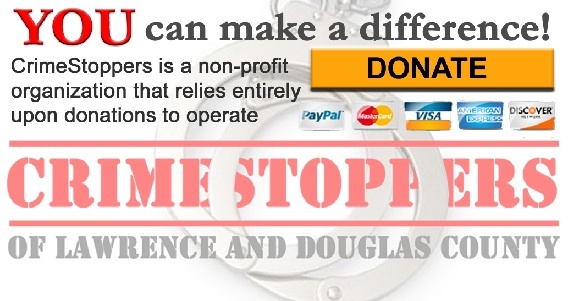 Crime Stoppers of Lawrence and Douglas County operates 785-843-TIPS (8477), a telephone tip line. Information about criminal activity is received and transferred to law enforcement for immediate action. Callers are promised anonymity. Callers may also be eligible for cash rewards in exchange for accurate crime tips leading to arrest. Our organization provides a safe forum for citizens to report crime in their community without the fear of retaliation. We are the eyes and ears of law enforcement in the community.